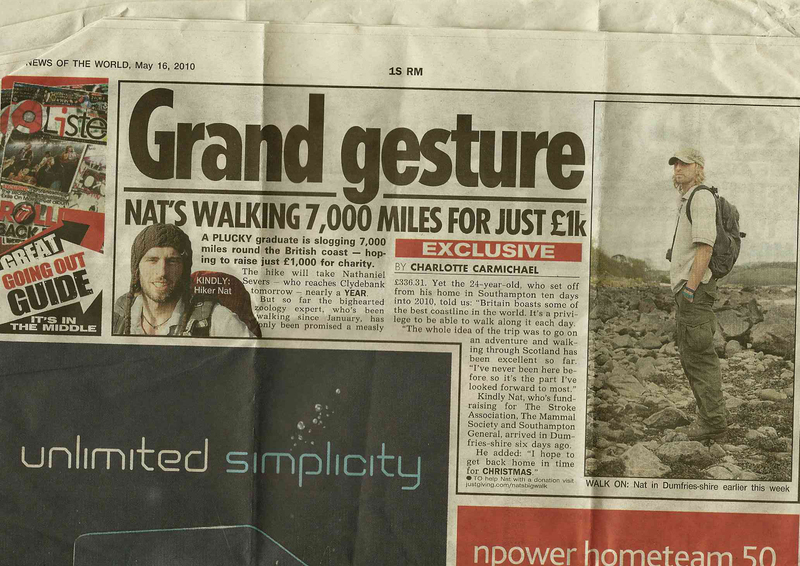 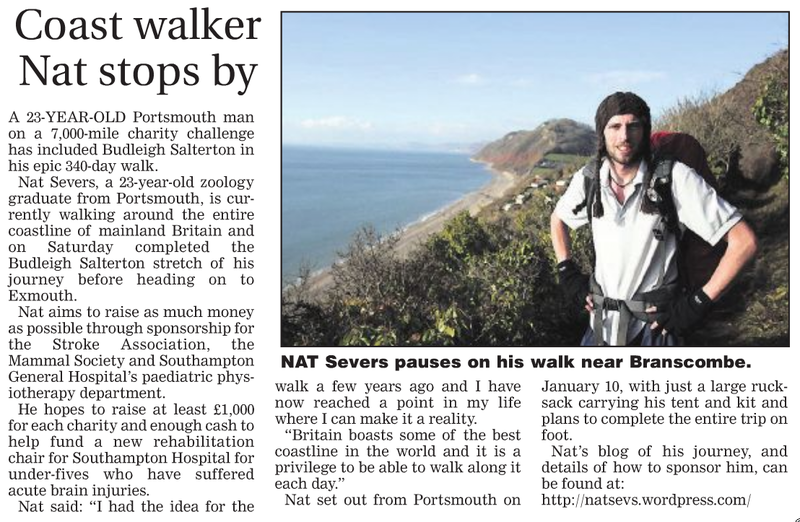 I thought I would add a page to put up links to any articles that crop up about the walk and also any radio or television appearances that have taken place or are due to. 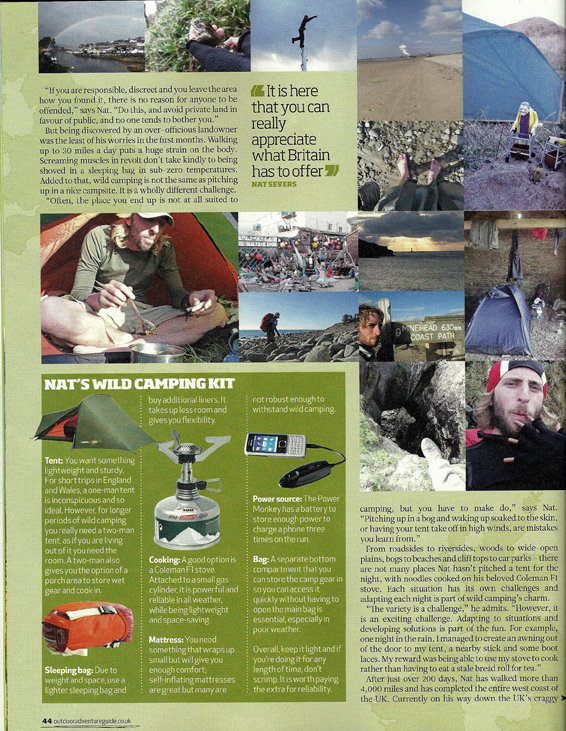 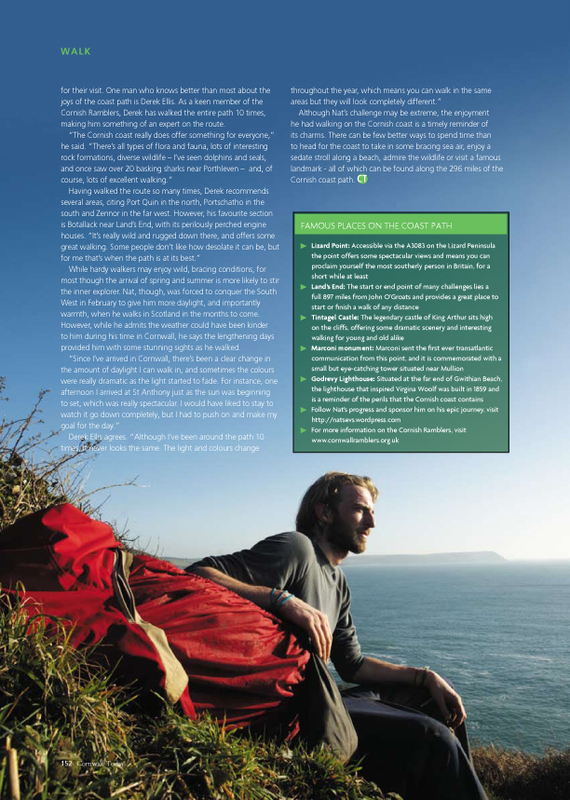 April Issue of Cornwall Today written by Dan Worth, who you can find out more about here. 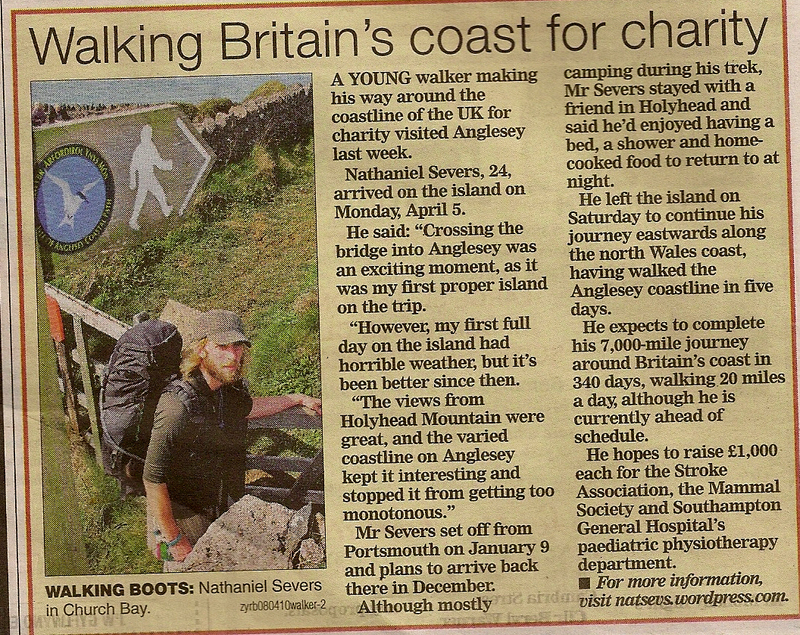 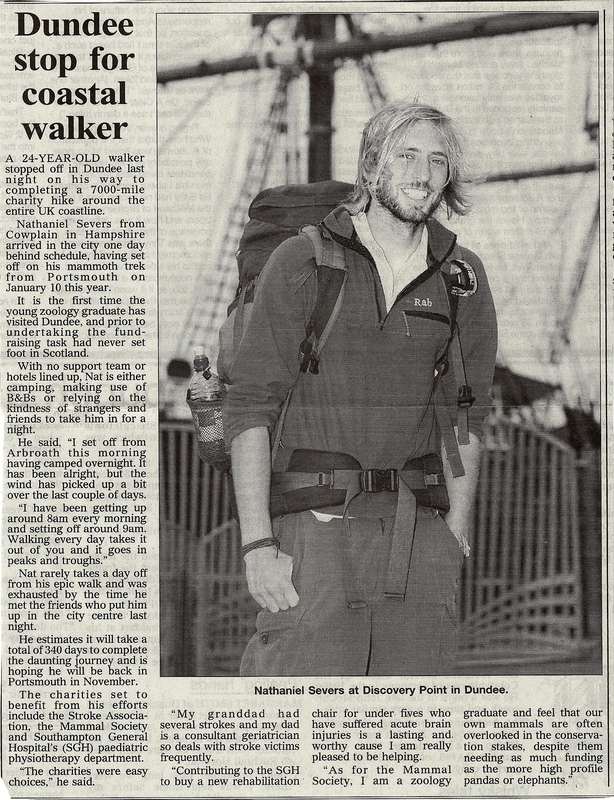 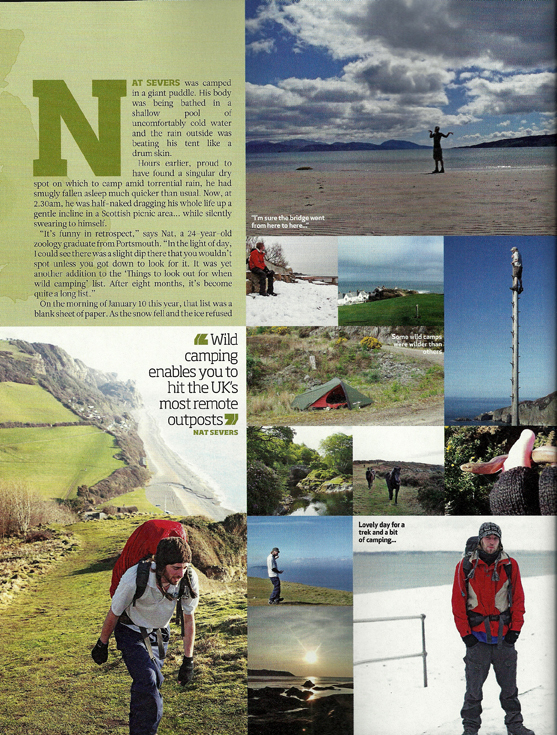 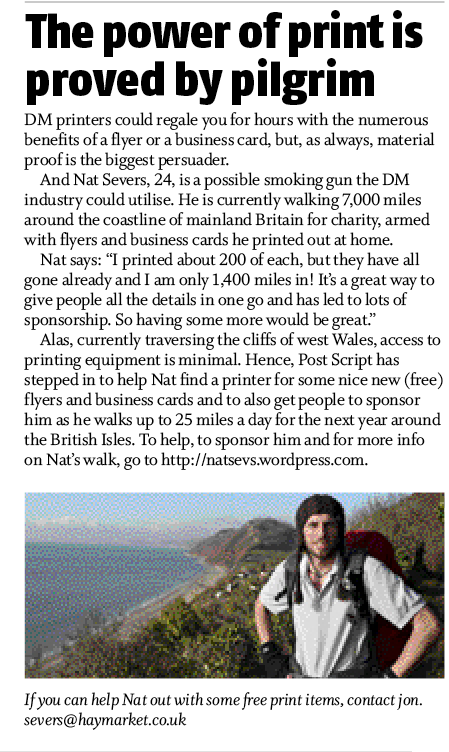 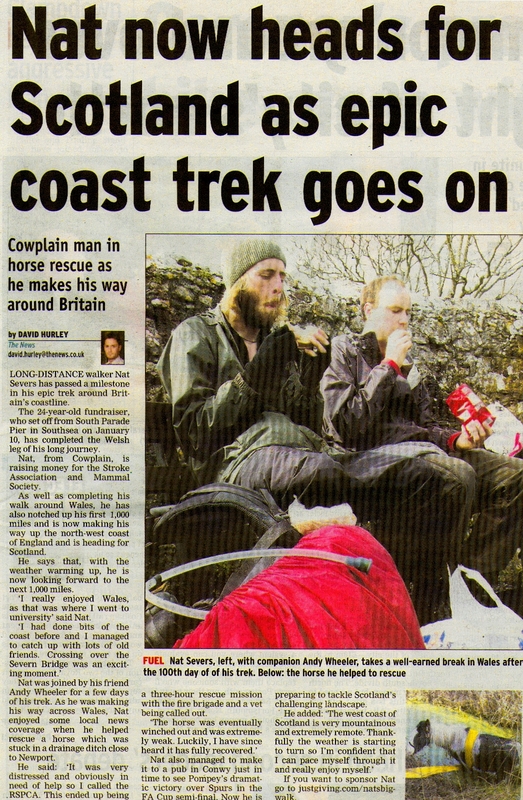 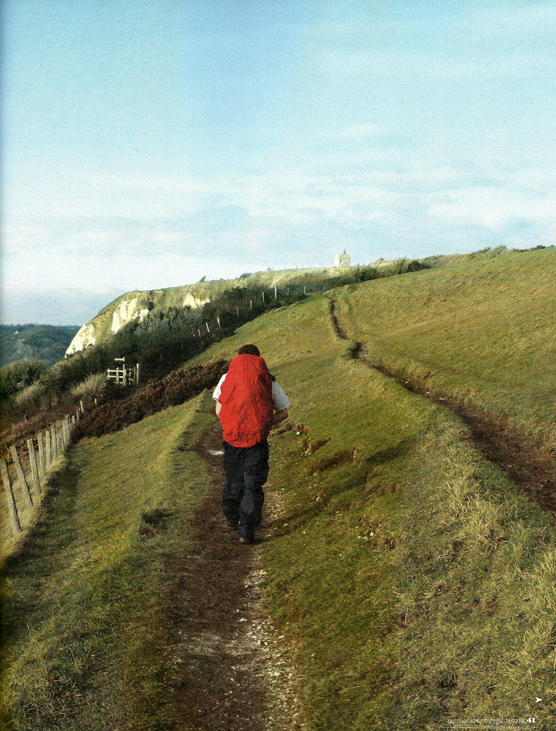 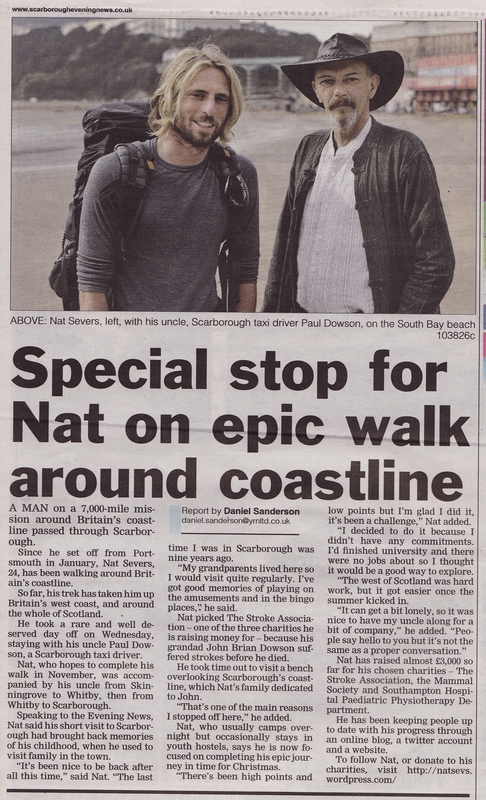 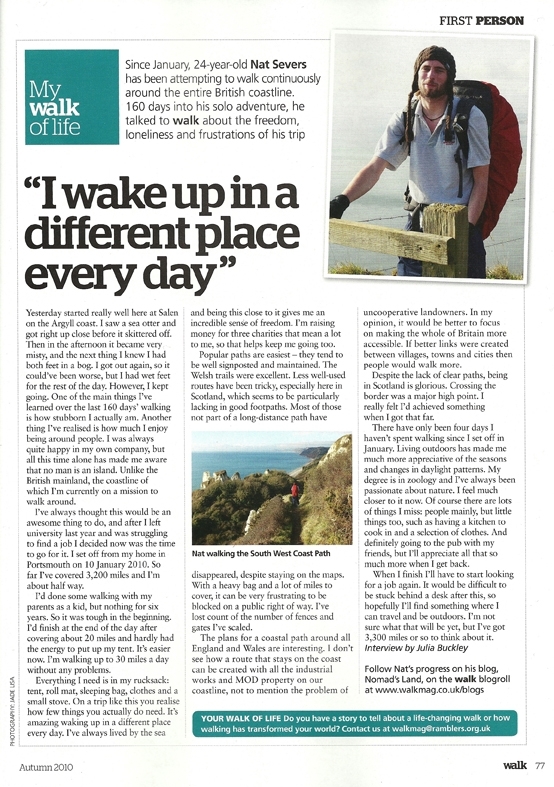 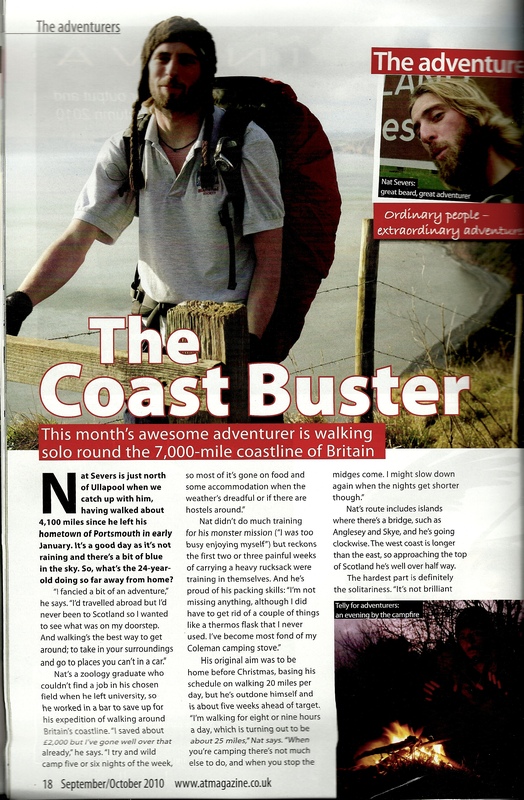 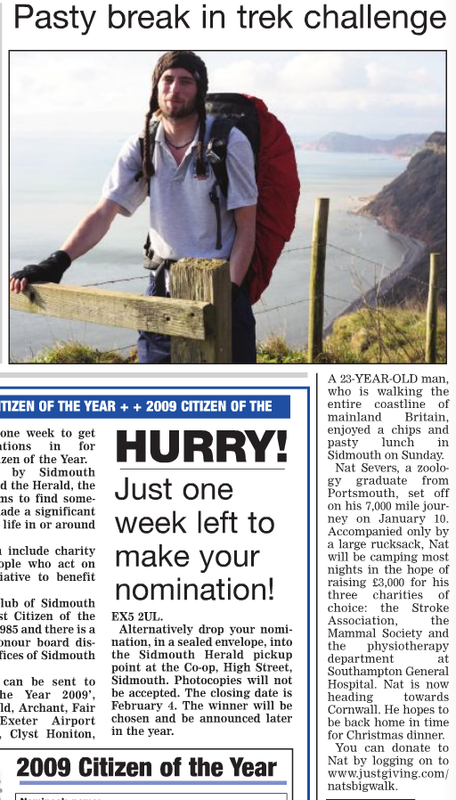 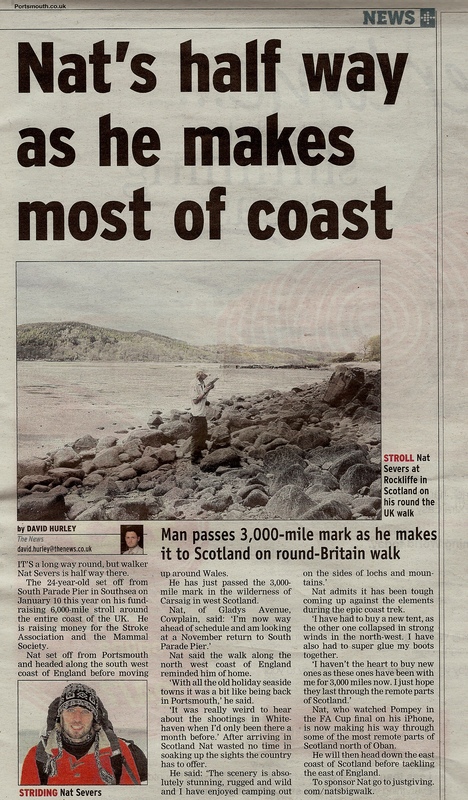 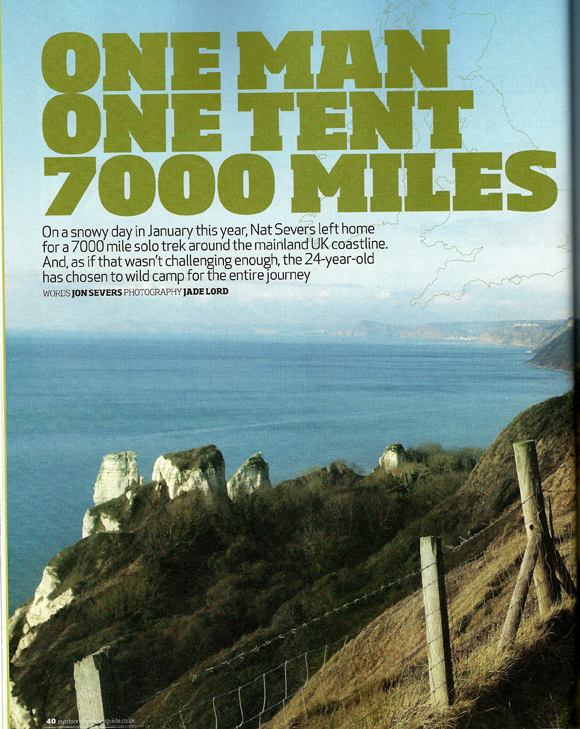 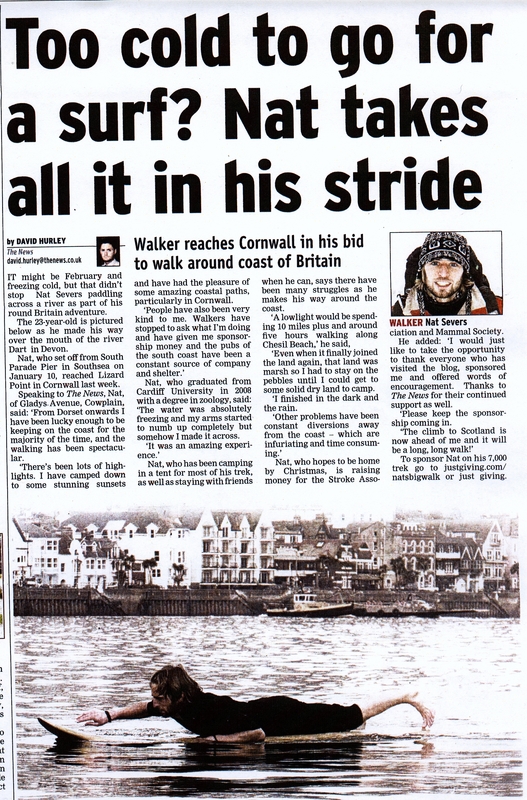 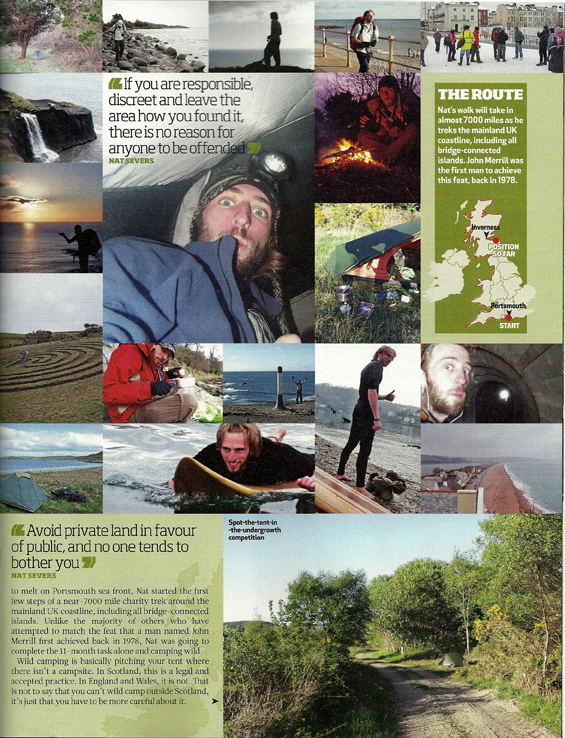 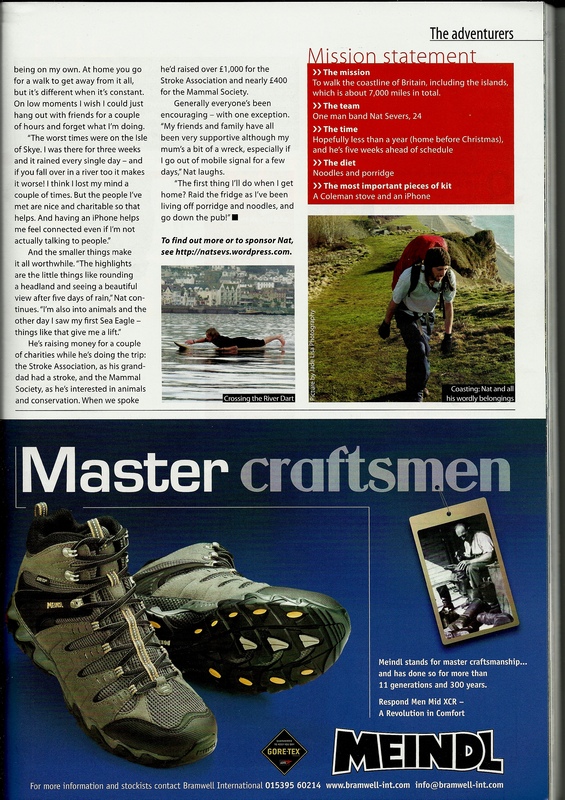 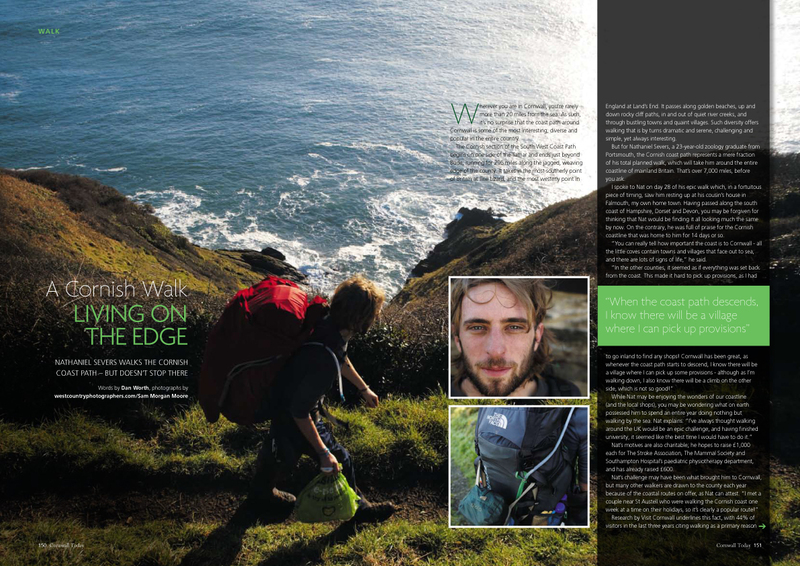 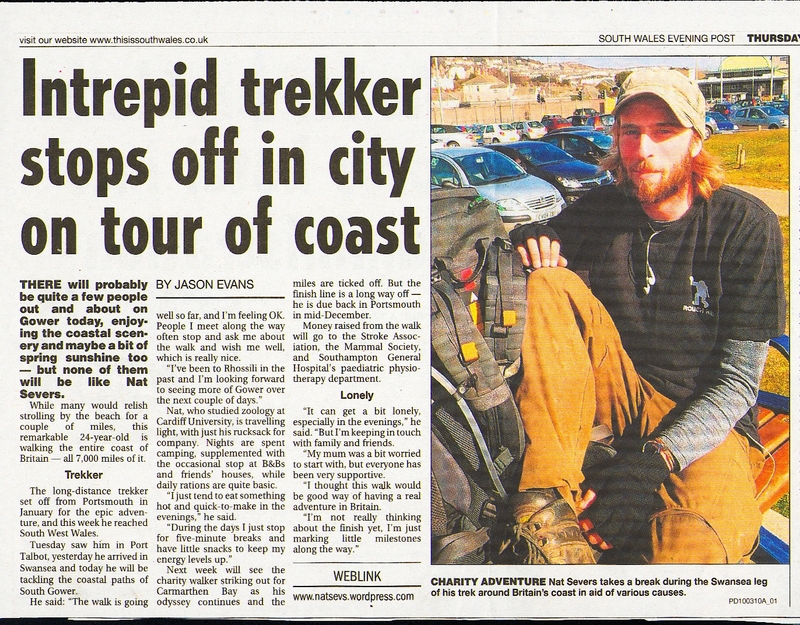 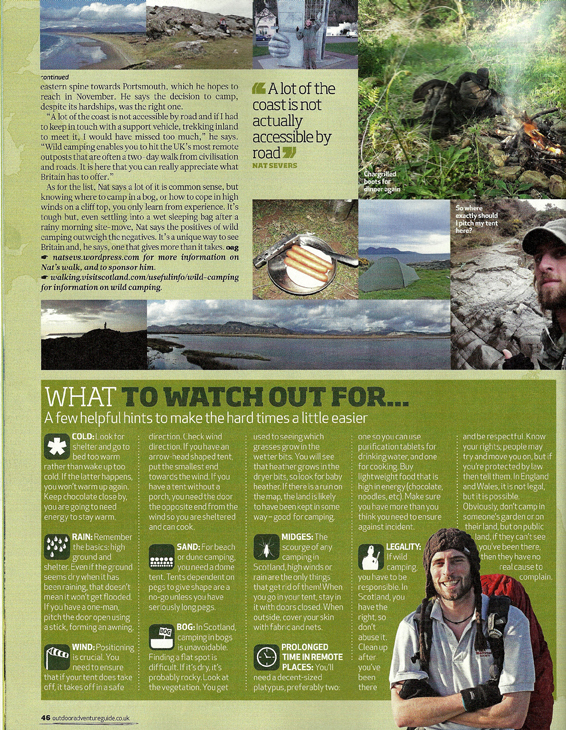 26 January: Article in iwalkdevon magazine.